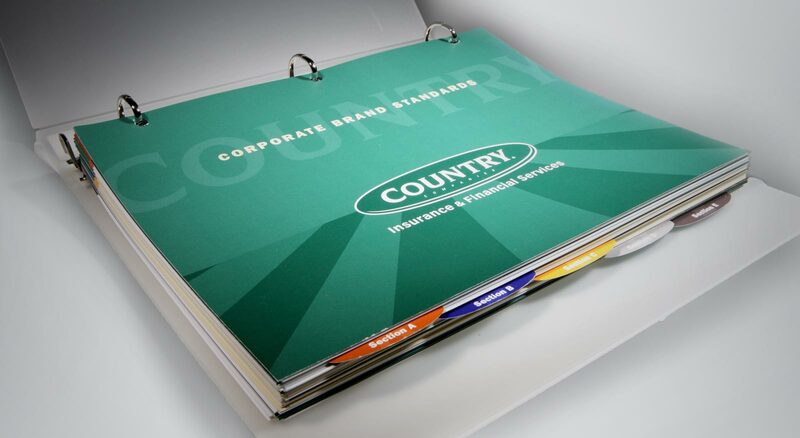 Intending to broaden the organization’s offerings beyond insurance, and expand its national reach, Country Companies initiated extensive customer research. 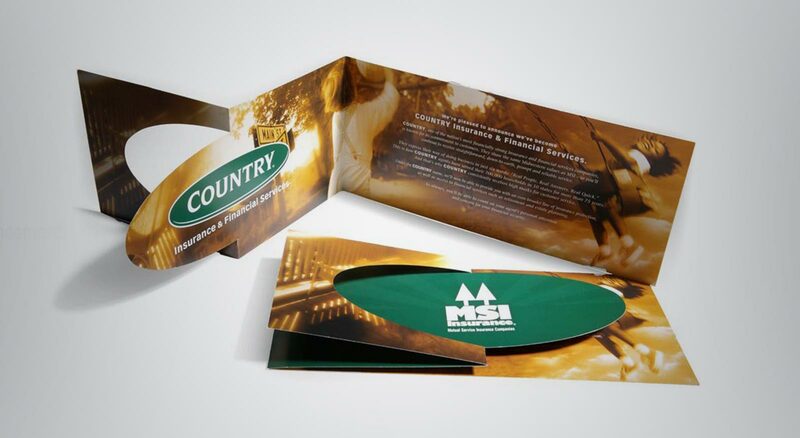 Findings included the positive perception of the name country—associating it with wholesome, homegrown and friendly attributes. 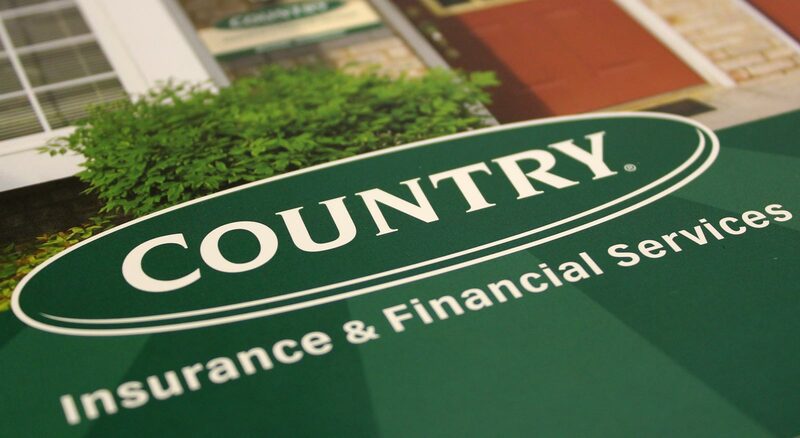 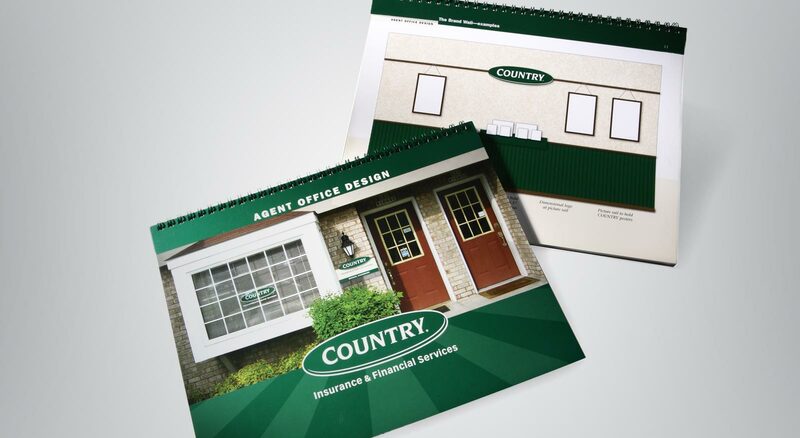 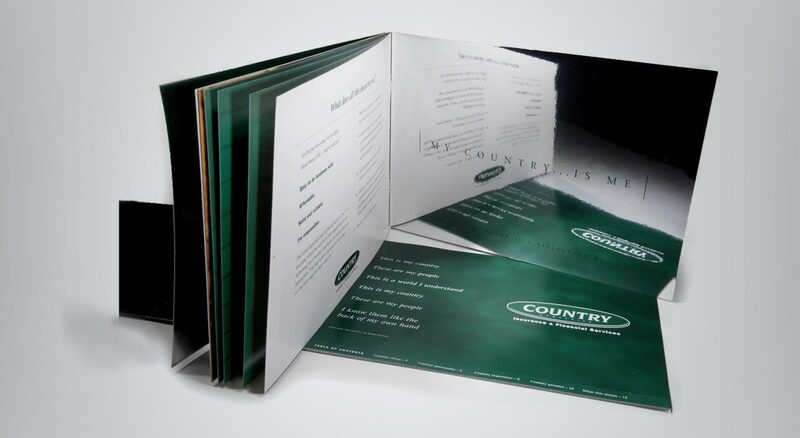 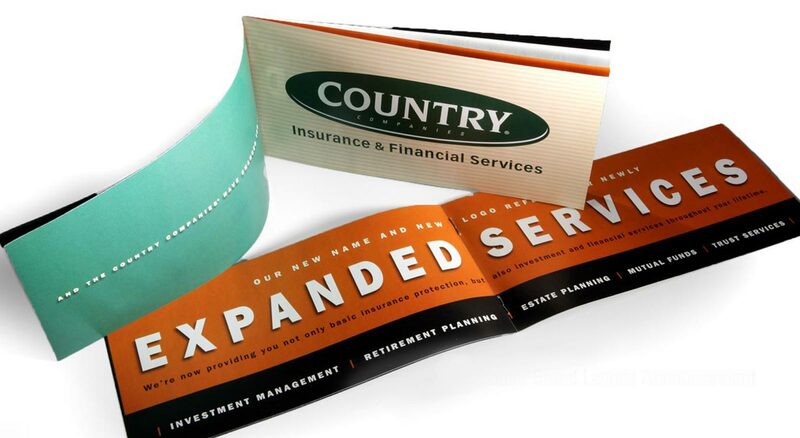 Beginning with a name update to Country Insurance & Financial Services, later shortened to Country Financial, the new name and comprehensive brand communications redefine and reposition the company. 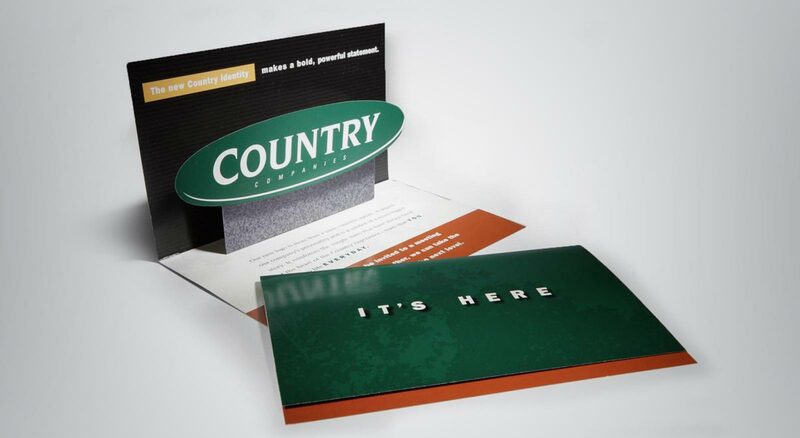 Shortly after the new name and brand launch, Country grew from regional operations in ten states, to a national organization active in 32 states.